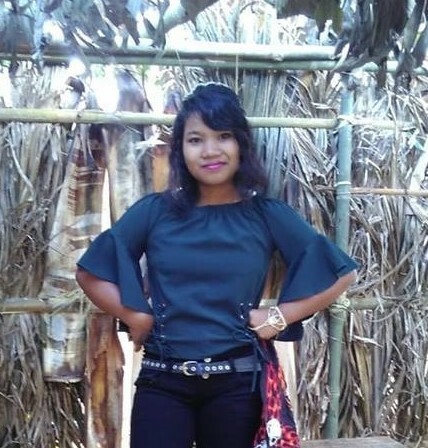 TURA: A 14-year-old girl who was coming to Tura is suspected to have gone missing after she took the wrong bus at Darranggre after getting there on her own from Dhupdhara in Assam. Sengme M Sangma (14), daughter of one, Kennedy Momin of Rangket village Adokgre in North Garo Hills was coming to Tura on Saturday when she boarded the wrong bus with registration number- AS 25C 5992 at Daranggre. Relatives suspect that she might have taken a bus bound for Goalpara in Assam. Relatives only found out about her disappearance after she did not arrive at her destination even by 6 pm. They also informed that she was supposed to have arrived sometime between 3 and 3:30 pm and they had looked for her till 6 pm but could find no trace of her or the bus she came in. West Garo Hills SP, MGR Kumar has confirmed that a missing report filed by the family has been received by police. “We are doing all we can to find the missing girl. We have also contacted the Assam police about it and they are looking into the matter,” Kumar said.